If you want to design a good system to meet the requirements of ISO 9001, ISO 14001, OHSAS 18001 [some call it ISO 18001 which is not correct], ISO 27001 , ISO 50001 or integrated management system implementation of any national or international standard, you are at the right place. We even ven have do it yourself 5S and train the trainers programmes. We provide self help kits or do-it-yourself kits which help you design your system in lowest posible time. We can develop documentation for you or provide online training and help you build system at lowest cost. We also develop training kits for all international standards to help trainers conduct training programs for foundation course, implementer course, internal auditor course and lead auditor course. 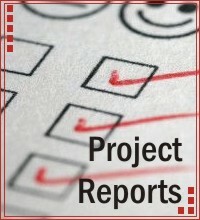 We provide host of business services like making project reports, Business and property valuation, interior designing, project consultancy and more. We do Software valuation also. 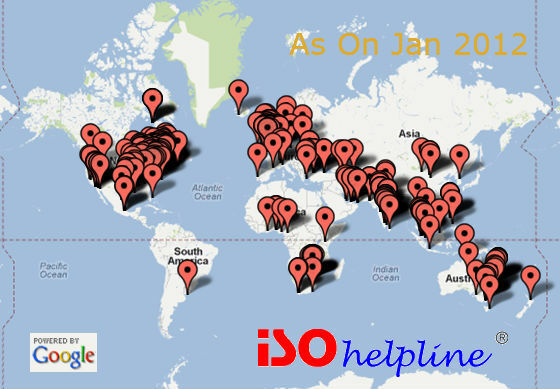 Our customer base represents almost entire world. And this is just a sample of few customers. I am unable to maintain ISOhelpline.com. 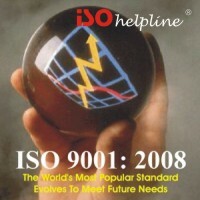 Need a partner or a buyer for ISOhelpline.com as I am busy with SoftwareFileProtection.com.